Answer: Acesulfame potassium is a keto-friendly sugar alternative with very few carbs. 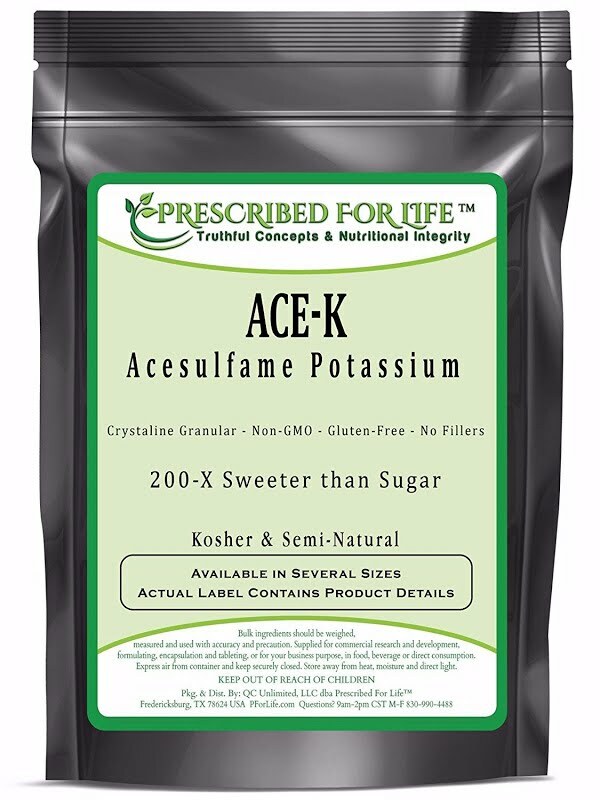 Acesulfame potassium is an artificial sweetener that is 200 times sweeter than sugar. 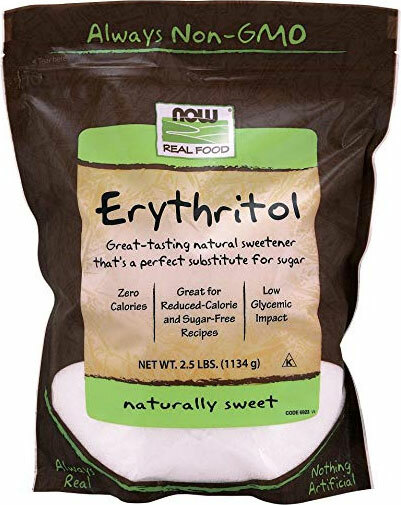 It contains only 0.5 g of net carbs per half-gram serving, so it’s a great way to make sweet desserts without packing on the carbs. If you have a sweet tooth, acesulfame K is a good alternative for sugar in baked desserts because it remains stable at high temperatures. Acesulfame potassium can be a little bitter, which is why many companies use it with other sweeteners. 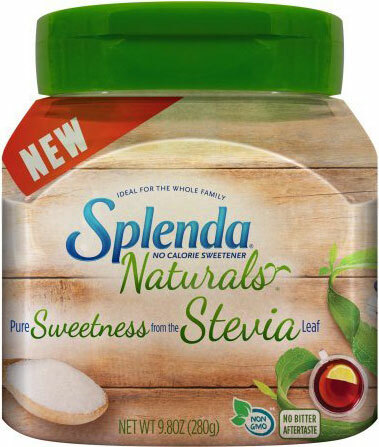 Similarly, many keto recipes recommend blending ace-K with other sweeteners like stevia, erythritol, or xylitol. 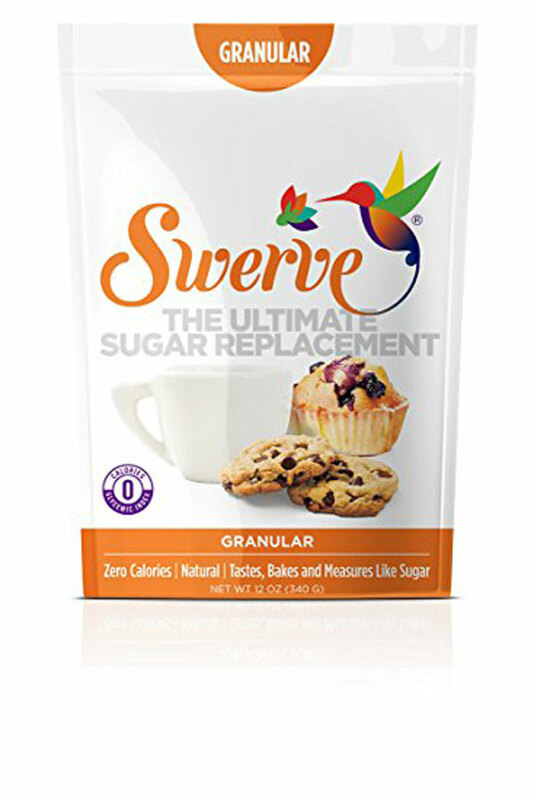 There’s a debate in the keto community over whether artificial sweeteners like acesulfame potassium are compatible with the keto diet. The FDA stated that ace-K is safe for consumption, with over 90 studies supporting its safety. Many people consume acesulfame potassium with no negative side effects, but a minority experience sugar cravings and interruptions to ketosis.